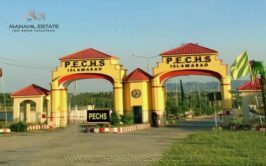 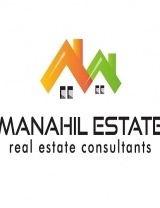 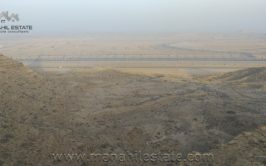 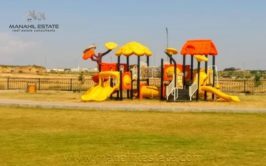 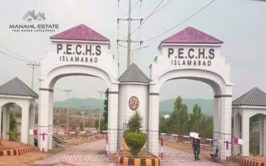 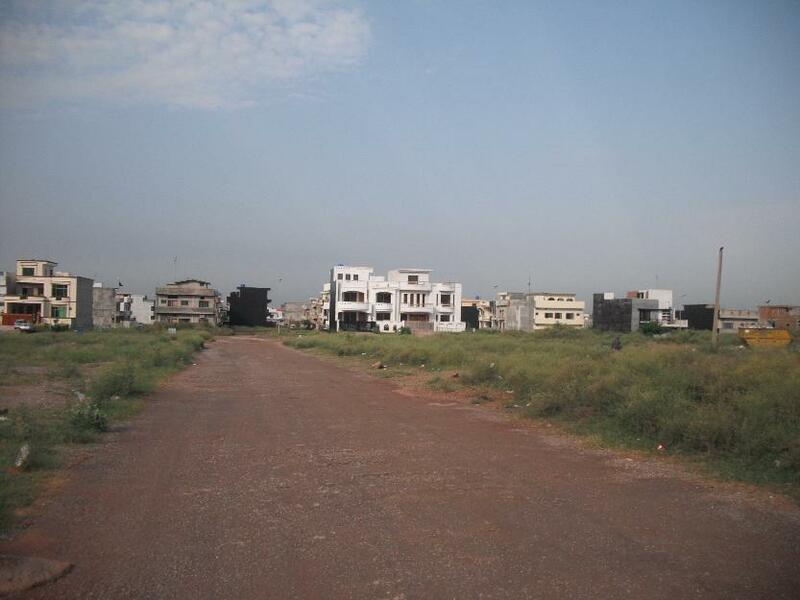 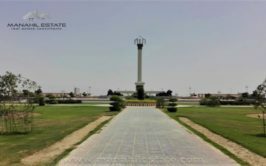 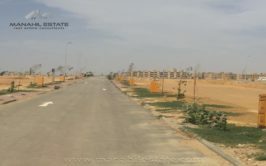 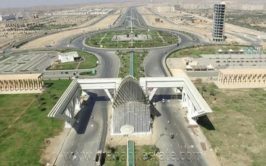 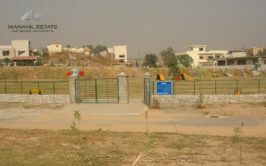 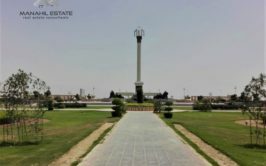 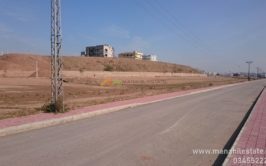 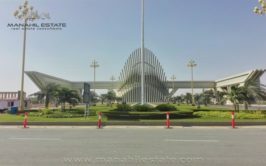 Beautifully located 10 marla residential plot in sector G-14/2 Islamabad for sale at best price. 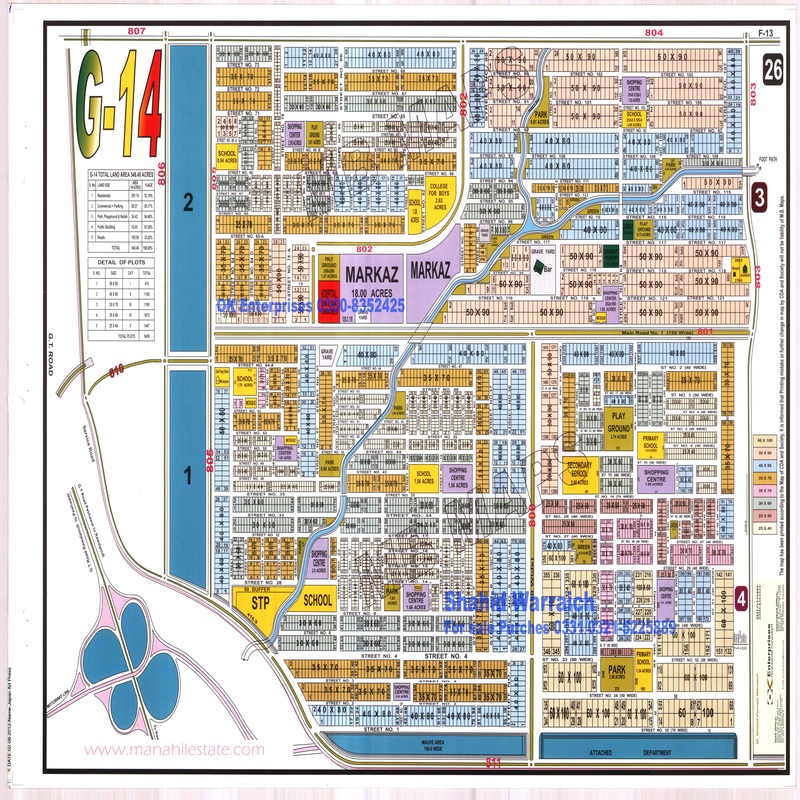 G-14/2 is non-possession area and partially developed. 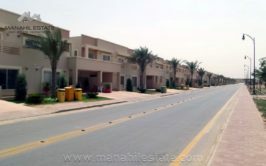 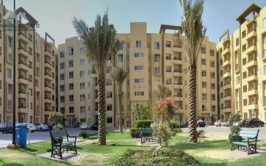 G-14 is being developed and CDA and only G-14/4 has possession where prices are very high. 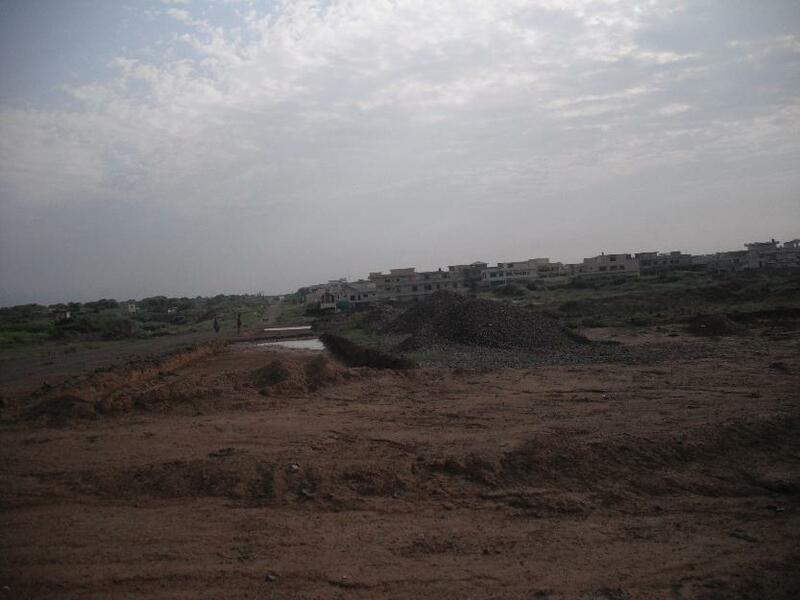 G-14/1, 2 and 3 are good for investment as CDA is actively working to curb encroachments in Sector G-14. 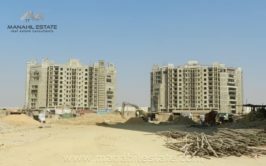 As soon as the development is complete, possession will be given, therefore, it is good investment opportunity which you need to hold for about 2 years for full profit potential. 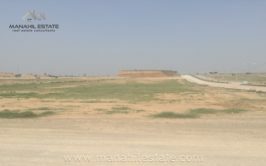 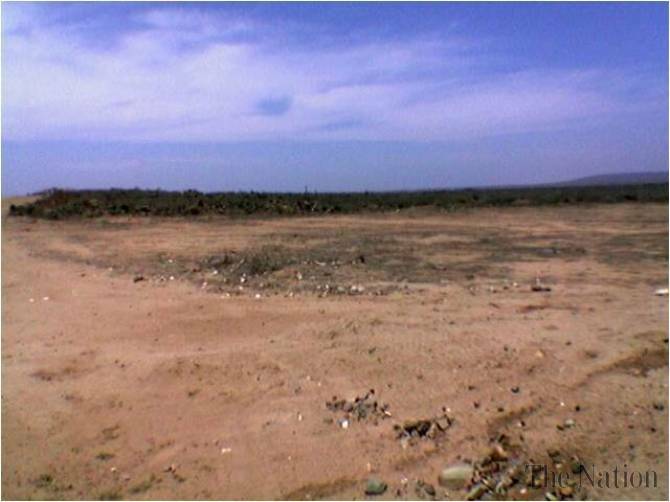 Contact us for details, visit and purchase of this plot.